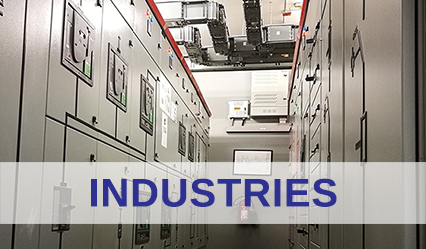 Offering total solution services in industries as diverse as steel, chemicals, cement and plastics, Btech Switchgear has proven itself over the last 2 decades as the top choice for any industry. From complex MCCs to simple DBs, Btech Switchgear can offer Total Solutions to meet your industrial requirements. Offering total solution services in industries as diverse as steel, textiles, automobiles, and plastics, Bin Ghalib Engineering has proven itself over the last 2 decades as the top choice for any industry. From complex MCCs to simple DBs, Binghalib can offer Total Solutions to meet your industrial requirements.